I am always thrilled to meet up with Ian and his sweet mom. He has been one of the happiest boys since he was a wee lil babe. 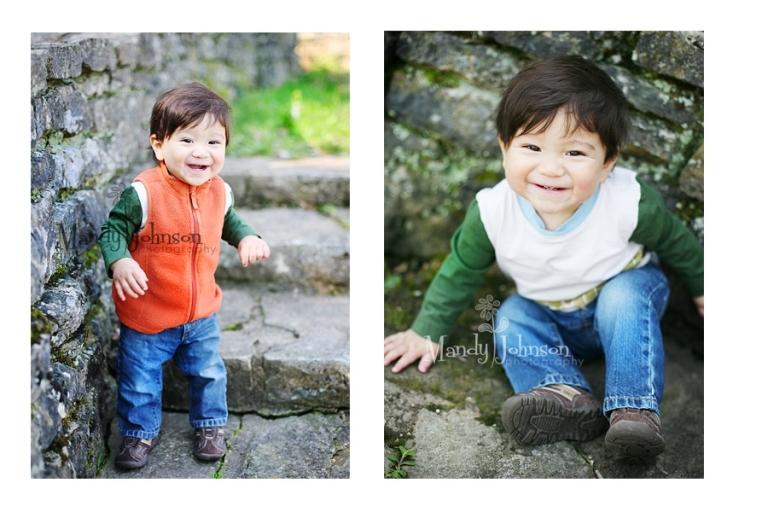 The fact that he is just stinkin adorable doesnt hurt either! I think he has it made, with this sweet lil grin who could ever say no to him? We had a great day for a outdoor session, I am so soooo ready to be outside again. Summer is near and im so excited! MJ NEWS~ April is completely full (unless your having one of many newborns I am expecting), May is filling up so if your intersted in a session soon PLEAZZE call today and get it on the calendar. We will be having lots of fun things going on at the Loft so check in often. April 25 & 26th is the Downtown Franklin Street Festival, if you have never been you are SOOO missing out. There are hundreds of handmade crafts, paintings, toys, frames, you name it and its there. It is one of my most fav things to do as a family. OR of course with my Girls. Well this year I will have a booth there, yay.!! Please plan on stopping by and seeing me. I will offering some great deals for clients who come by and of course it will just be fun fun!! Have a great day everyone. GOd has given it to us so lets make the best of it!!! Awww, I just want to squeeze him! What a little cutie! It looks like you really captured his personality. What a cutie, beautiful colors! He is such a handsome little boy! 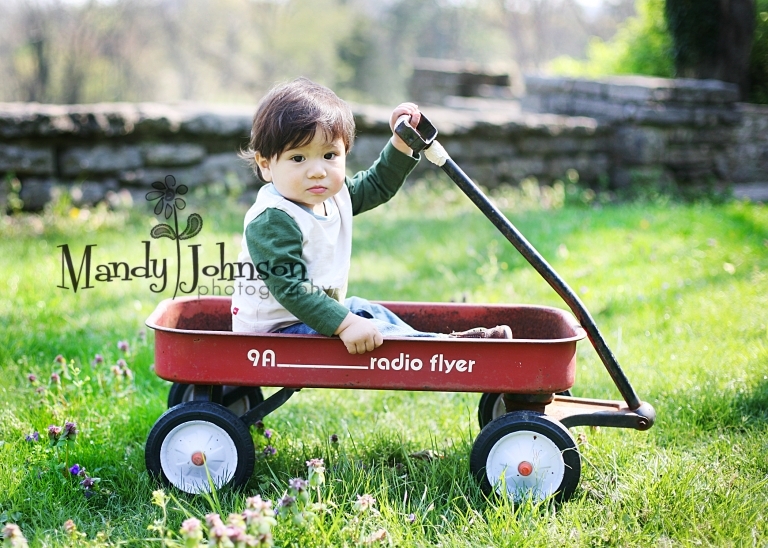 Love your photography style and the way you captured his fun personality! What a cutie! 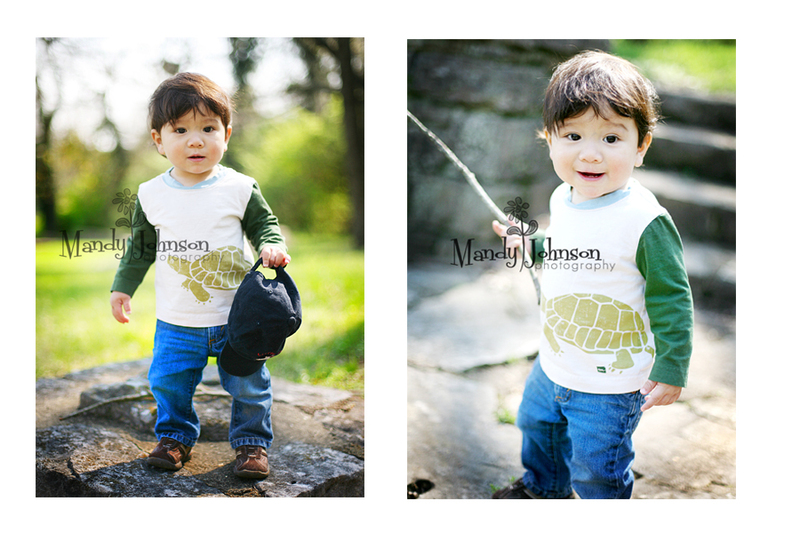 Great colors and captures, sure treasures for Mama! Mandy, these are simply adorable!!!! Wonderful job, your colors are beautiful!